(WMAR) — Anne Arundel County Public Schools are looking to make changes to its class ranking system. A proposal is being introduced on Wednesday at the Board of Education meeting to remove class ranking status in the county school system. Some feel it puts too much pressure on students, and colleges don't put as much emphasis on it anymore. "It's about eliminating a stresser. It's about students who configure their schedules purely to have a class rank of 1, try to be valedictorian. 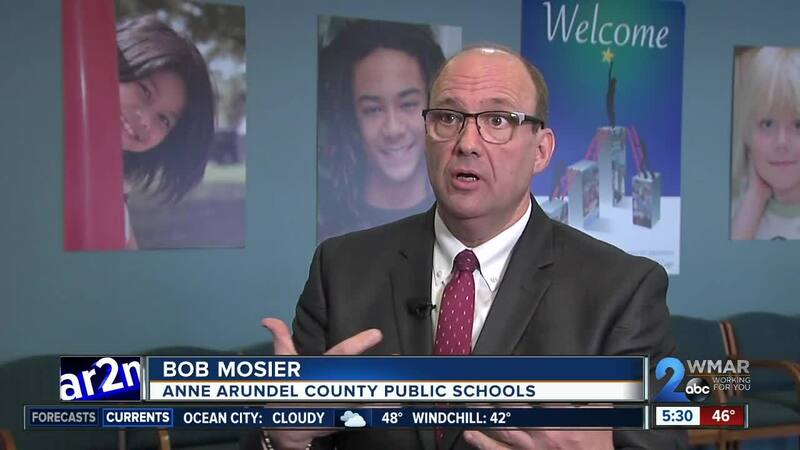 It's about eliminating those kind of things and allowing students to experience high school more fully," said Bob Mosier, the Chief Communications Officer for Anne Arundel County Public Schools. The move to dismantle the class rank system was launched by Vice President and Student Member of the Board Josi Urrea. The community will have 30 days to comment on the new proposal. If the proposal is approved, it would start with current seventh graders in the county.